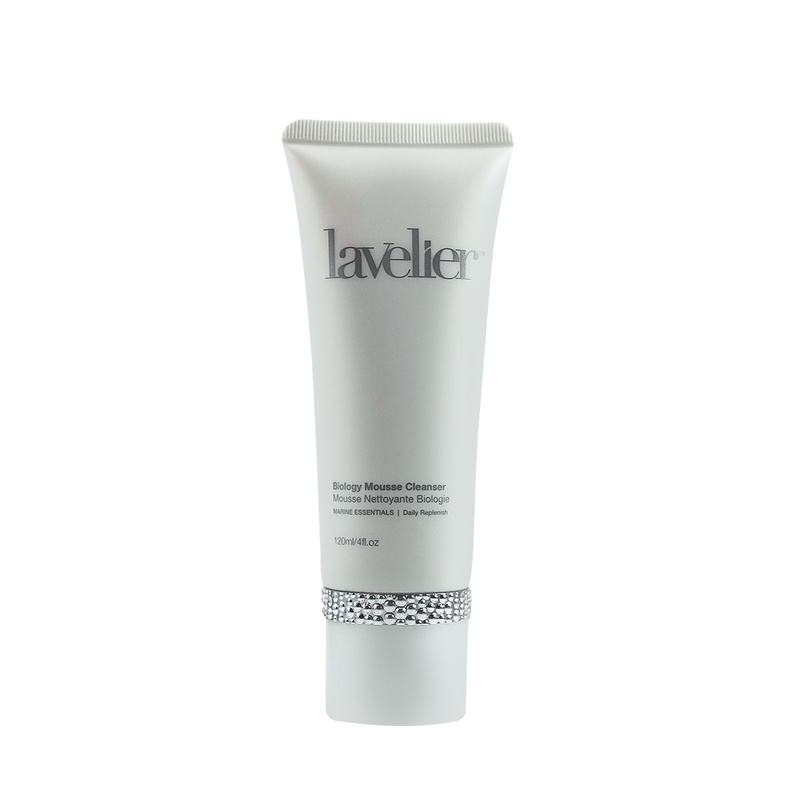 Experience an exquisitely smoother and visibly perfected appearance to your skin with Lavelier HydroTherm Completion Creme. Lightweight and luxurious, this transformational skin care wonder helps to instantly diffuse and minimize signs of fine lines and pores with the skin plumping effects of Hyaluronic Acid, while Vitamin A Retinyl Palmitate and other botanicals target your trouble spots for a continued improvement in look and feel of tone, texture and contour. Apply directly to clean, dry skin. 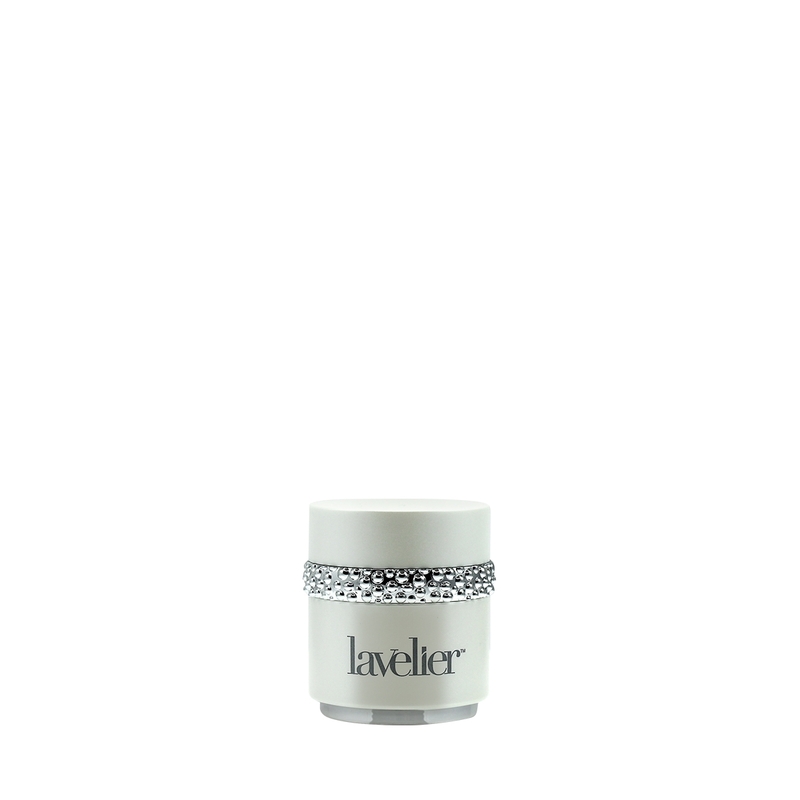 Smooth a small amount onto fine lines and pores, massaging until absorbed. For best results, use in conjunction with the HydroTherm Intense Mask. 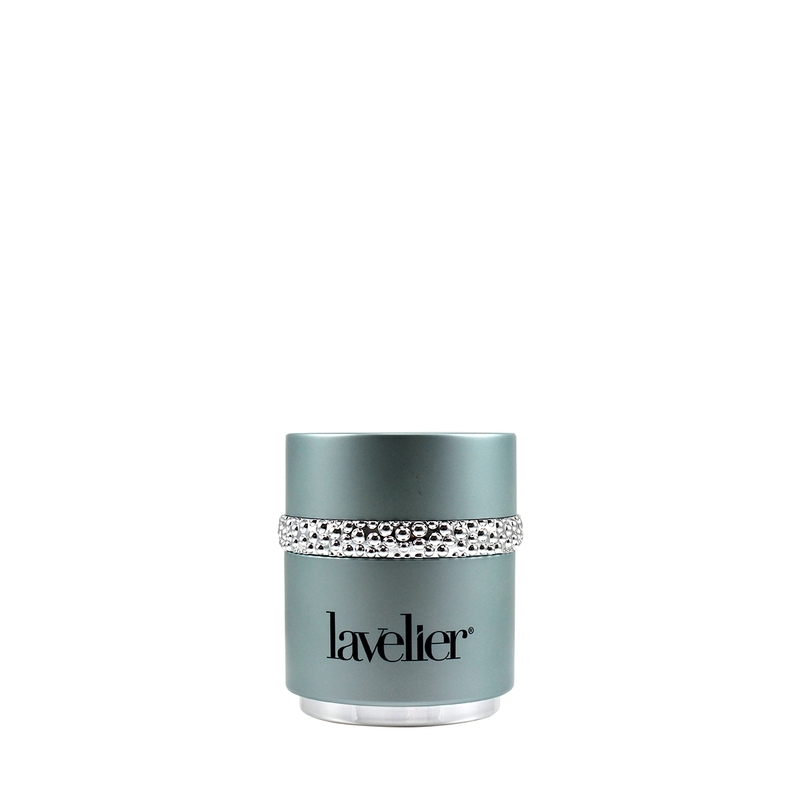 Lavelier products are not tested on animals. We are proud to be cruelty free.